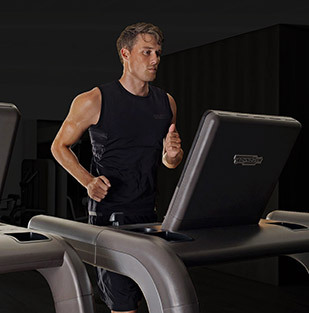 Our hospitality solutions include equipment ranging from professional products to beautifully designed functional tools, all perfectly suited to a wide range of Wellness areas, including gyms, spas and even business lounges. 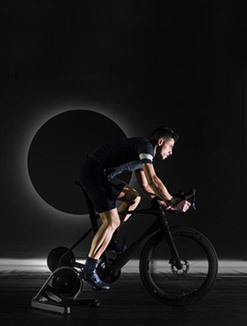 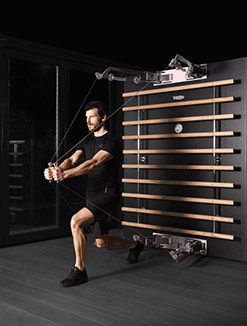 The Personal line embodies iconic Italian design and state-of-the-art technologies that come together in a range of fitness equipment created from select materials with exquisite craftsmanship, all designed to add elegance and prestige to an exclusive environment. 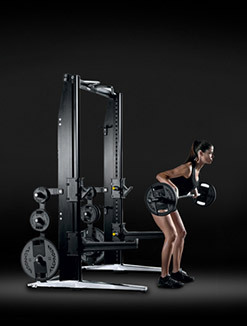 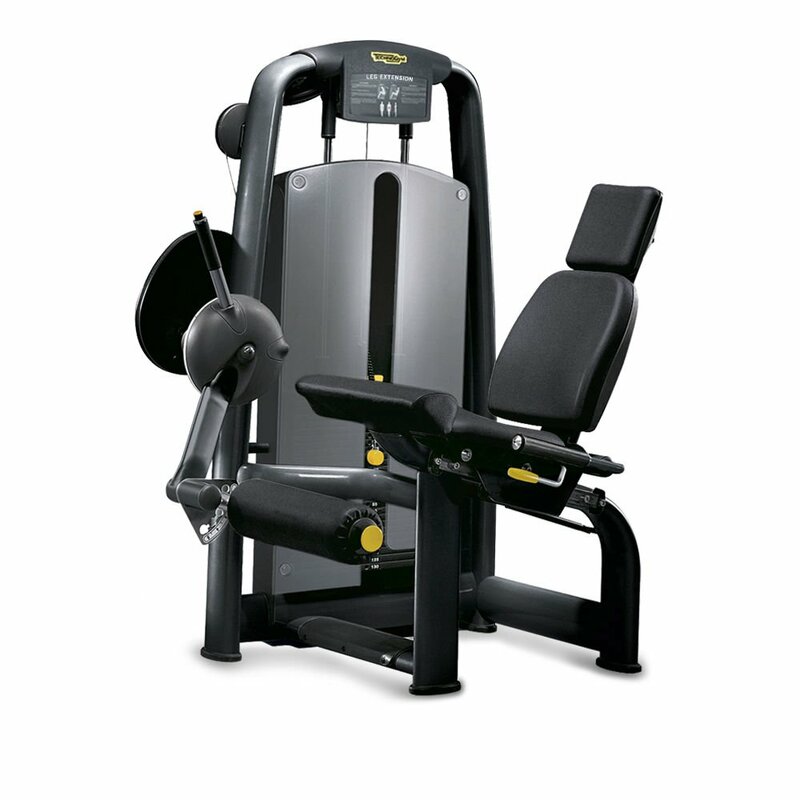 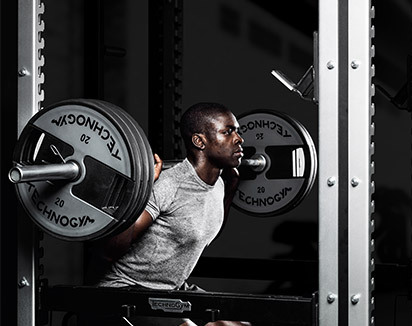 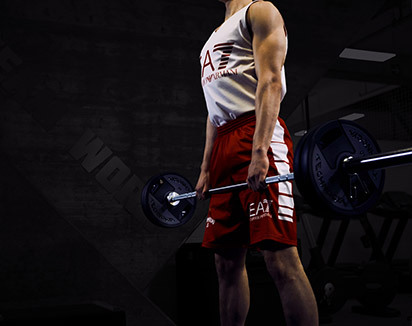 The ARTIS collection is a comprehensive line of cardio, strength and functional equipment that features state-of-the-art biomechanics, connectivity and sustainability, and is designed to fit seamlessly into any training environment thanks to its unique design. 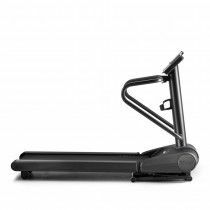 Excite+ is the most comprehensive line of contemporary cardio equipment for upper, lower and total body workout routines, all available in various color combinations to add style and variety to your fitness area. 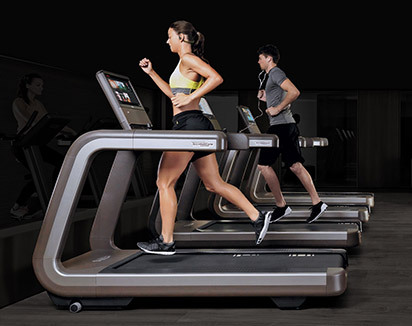 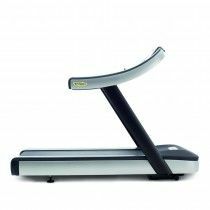 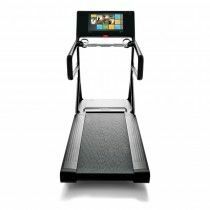 This is a select cardio range with all the durability of professional equipment, with extra attention given to ergonomic details and safety systems, thus rendering it the ideal choice for homes, hospitality structures and residential facilities. 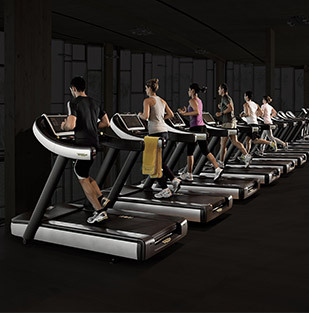 Ideal for users of all types and levels, the Selection range guarantees exceptional training comfort. 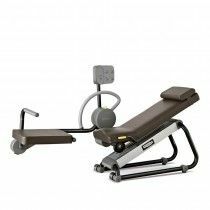 Distinguished by a stylish design and excellent biomechanics, users will be sure to appreciate the ease of use and effective training offered by this collection. 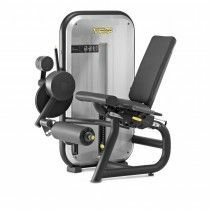 Combining a sleek, essential design with excellent selectorized biomechanical standards, the Element+ line equipment is perfectly suited to any Wellness environment, and has features that render strength training a simple, enjoyable and intuitive experience for all users. 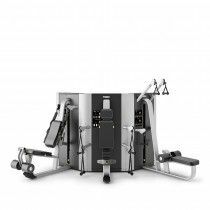 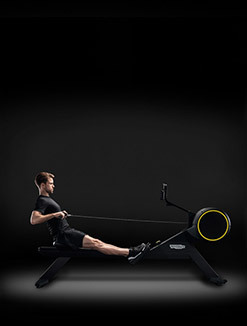 Plurima is a versatile and compact cable-based multiple strength training station that perfectly complements the cardio range and can be used in a fully autonomous manner. 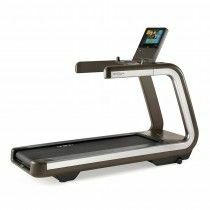 These are unique and elegantly designed fitness accessories made from exclusive materials, designed for either home use or as a stylish complement to any hotel room or comprehensive Wellness area. 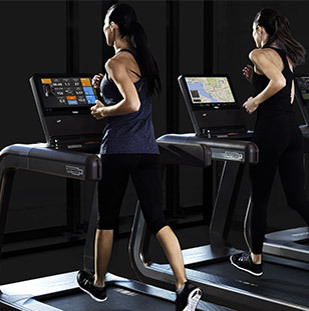 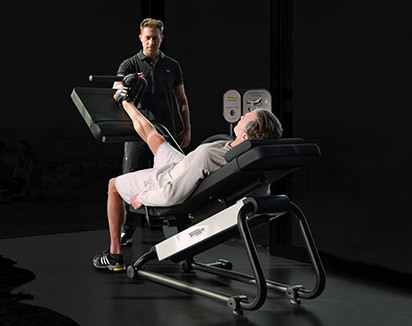 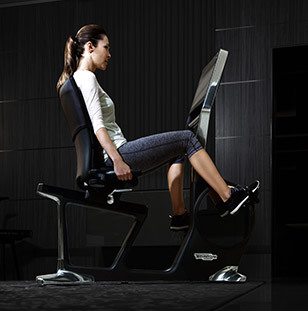 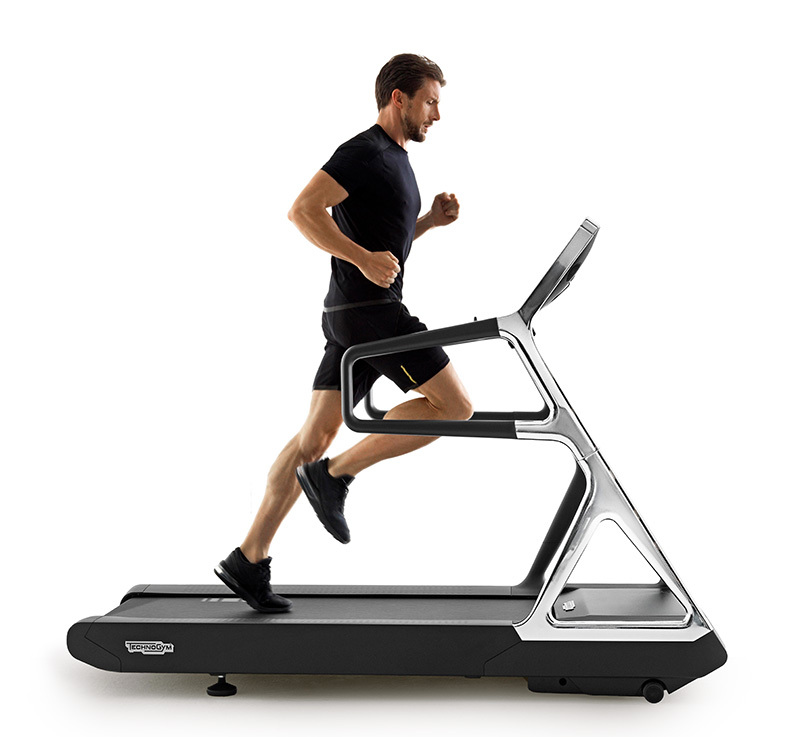 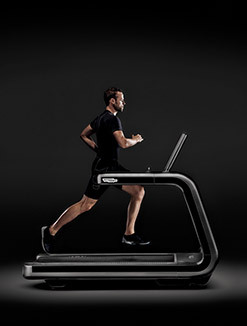 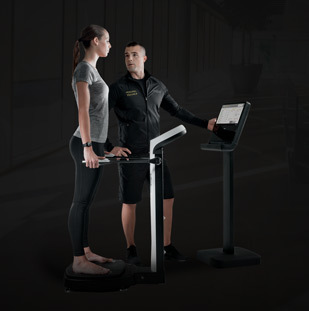 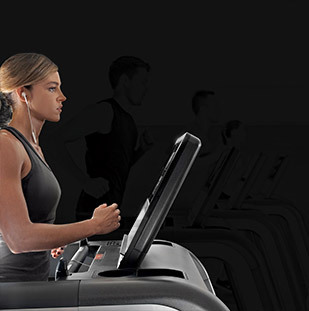 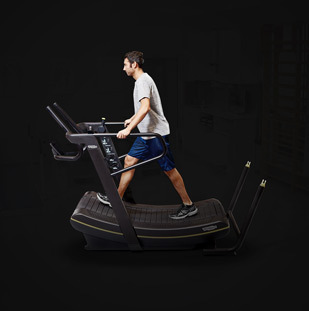 This line of equipment includes an innovative concept for effective stretching and relaxation, comprised of two machines with a unique visual feedback system to monitor progress, both as you do it and over time. 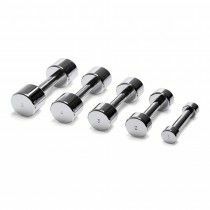 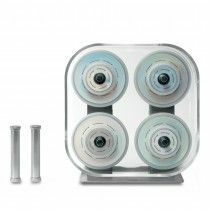 The Free Weights include a wide selection of urethane-encased dumbbells and plates, chrome-plated dumbbells and barbells to complement your strength training with free weights. 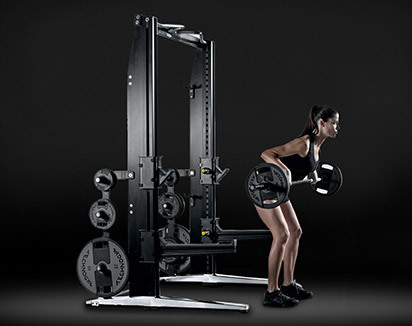 Specific racks are available to keep workout areas tidy.